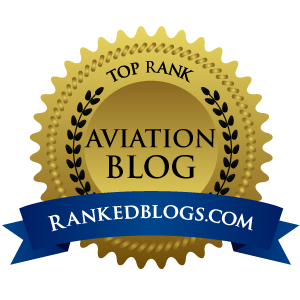 As regular readers of Airplanista know, I do not review many apps or aviation WX websites on here, because it would be an endless, time-consuming effort. But every once in a while, one comes along that gets my attention, and NavMonster is one of those apps. Their website that accompanies the app is also one that really impressed me. Created by Texas pilots Glenn Chiappe, and Marc Alexander, NavMonster is a fairly new development – a relaunch of a former effort actually - and is very lean at this point, but that’s by design. NavMonster only does a few things, but what it does, it does very well. 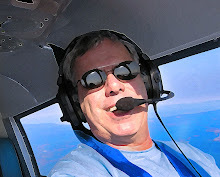 The app is not an EFB, and does not compete with the Foreflight or Garmin Pilot apps. Their website also is not as feature-rich as some others out there. NavMonster’s only task is to being up a quick look at the weather in your GPS location, or along a route you enter in the app or website search field. It is not a substitute for a phone WX briefing, but it pushes all the important WX data to you very well. Before I begin telling you what I love about this app and what features I’d like to see in future versions, let me start with this: There are like a million aviation weather apps and websites out there, and I’ve had plenty of them on my iPhone and Macbook Pro over the years. The one feature I look for is speed, I want my WX info, and I want it NOW. If I have to click, drag, swipe or pinch-zoom too many times, the app gets deleted after a few uses and I will never bother with the website again. I also do not like app or website bloat…just deliver the information I seek without a lot of B.S. Period. Before I get into the app’s great points and some dings, I want to quickly offer a comment about their website. It does a lot of things right, and is stripped down to just the bare necessities of what you need to do a quick pre-flight briefing. Type in a route or airport identifier at the top, and the site delivers all the parts and pieces of a WX briefing, all on one page that all comes up very fast. With a scroll, you get METARs, TAFs, Aviation Forecast Discussions, Winds Aloft, PIREPs, the Area Forecast, TFRs Airport Delays and Prog charts. The way the website results are presented is a thing of beauty. It is very well thought out, and as an example, all METARs along your route are decoded and presented in a nice clean table. All data is presented like this, quick to blow through, easy to understand, with some nice extras, like the list of airports along the route with clickable links to each field delivering info from the A/FD. It is astonishing that this much information is available to GA pilots…for free. After being impressed with their website, I download the free NavMonster app and gave it a try, looking at how well the above info was integrated, and also the speed and simplicity of the GUI. And I was blown away by how well these developers nailed it in all aspects. This sweet little app is bare bones, but the developers say they are trying to stay on an aggressive schedule to add or upgrade a new feature every week. So consider this app a work in progress, because if you get it and expect the maturity of a seasoned app, you will come away wanting more. But if you realize that this is fairly early in the development, and the guys behind NavMonster are listening, you can see the upside potential. A small “feedback” icon in the lower right corner of the home screen pops open your email program to send them your ideas. I did just that, and got a response very fast. 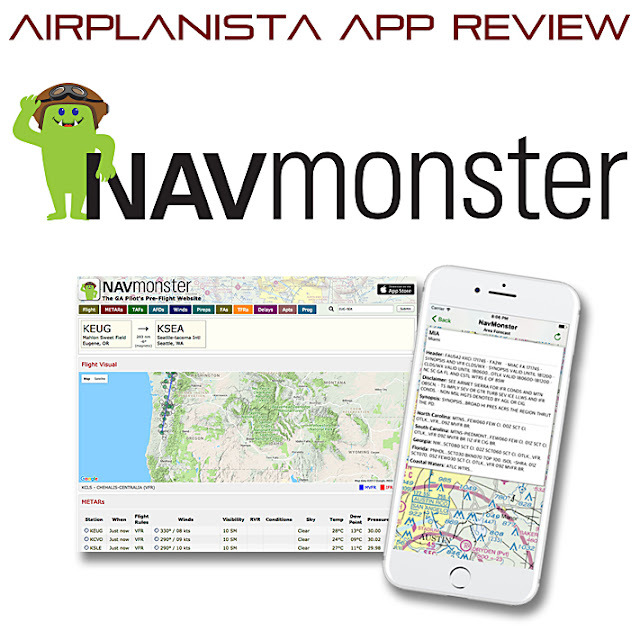 When you first open the NavMonster app, you have only three choices to move forward (1) Specify Airport or Route, (2) Recently Selected Flights, and (3) Briefing at your GPS Location. There are no settings, and nothing else on the first screen to distract you from your mission to simply get a very fast WX briefing. I love the “Briefing at Your GPS Location” feature. One click and the next page appears, with all the same results as their website. It takes less than :03 seconds (even on 4G LTE, faster on Wifi) to go from opening the app to the results page. That kind of speed is remarkable and very welcome. On the result page, tap any item and it pops open a display of that data. So in less than about :05 seconds – literally – you can be looking at all the WX info that matters for your planned flight. I am finding myself going to this app first now for my initial look at the aviation WX. >> I would love to see a way to pop all the items on the results page open at once so the information is presented just like the website, just scroll down to find the data you seek. Having to click, open, click back, open the next one…just seems kind of inefficient and clunky. >> Right now the app is free, and ad supported. I would gladly pay $9.99 to support the future development of this great little app, and in the process kill the ads. I hate web/app ads, and always pay to get them removed. Since there are no settings, there is no way yet to do this. The NavMonster team and their families are headed to Oshkosh this year, manning booth 1114 in Exhibit Hangar A, meeting with users, commercial partners, and organizations like AOPA and the type clubs. “We want to be supportive of our GA community and visualize that NavMonster can be a valuable tool for our GA friends. And at the end of the day, we'll be a success as we grow our list of friends," said co-founder Marc Alexander. Go check out the NavMonster site, or go download the app (only in the Apple store for now) and give it a try. And with #OSH17 just around the corner, this will be the perfect tool to have in your pocket to grab and quickly get a quick hit of WX information. And we all know how fast the weather at Oshkosh can change…just ask those will experienced #Sloshkosh.